Leeds United have today completed a one month loan deal for Everton and England U21 midfielder, Ross Barkley. The 19-year-old has represented England at youth levels since the age of 14 and is considered to be one of the national sides most exciting future prospects. 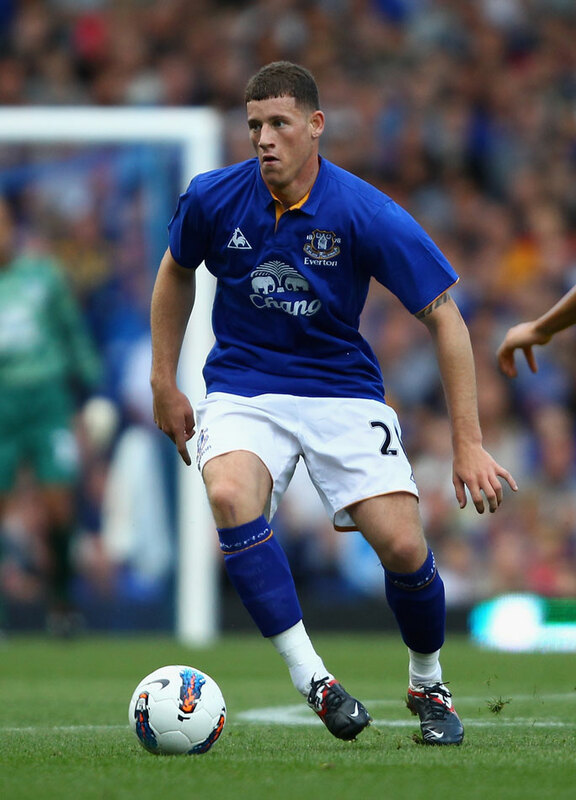 As Barkley prepared to make his Everton debut in 2011, Tim Cahill described the youngster as the most talented player he’d ever worked with, while Martin Keown has offered a similarly positive assessment, predicting that Barkley would become one of the greatest players English football has ever seen. In his short career to date the midfielder has made 12 appearances for Everton, and an additional 13 appearances at Sheffield Wednesday where he spent some time on loan last year. Elsewhere, Leeds United completed the permanent signing of Michael Tonge yesterday for an undisclosed fee. The midfield returns to Elland Road on a two and a half year contract. Update — Loan duration: While neither Leeds or Everton have confirmed this, it may be the case that Ross Barkley has joined Leeds United until the end of the season and the only reason it’s currently a month long deal is because no recall clause can be inserted into a loan at this time. Once the emergency loan window opens in February, Barkley’s loan can be extended by 93 days with the addition of a recall clause.